Looking For Hydraulic Repair Services? 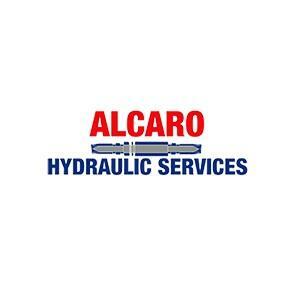 For hydraulics, pneumatics and light engineering, put your trust in Alcaro Hydraulic Services. We service industrial, mining, and agricultural organisations throughout Western Australia. Whether you’re after a special purpose machine design, labour hire, hydraulic power pack hire, or machine rebuild - we can help.